Another week at Handzy happened. It's Friyay and I am excited for the weekend! The weather turned beautiful in Covington and that means the Handzy yellow door will be permanently propped open! We love to let the sunshine (and the flies) in! Come visit me in the shop tomorrow from 10a–4p! Brittney was in Miami for the first half of the week. Stand by for a full post about her trip! She can't wait to share her warm weather adventures with you. While Brittney was on vacay I enjoyed a little staycay at her house and hung out with her pups (Forest & Pearl)! I don't have a real kitchen in my house presently (renovation problems) so it was fun to cook and oh—the pure luxury that is a dishwasher. This week we uploaded a new YouTube video where sat down to chat about some of our current favorite products in the shop. Check it out and subscribe to our channel if you haven't yet! What other types of videos would you like to see? Let us know in the comments! 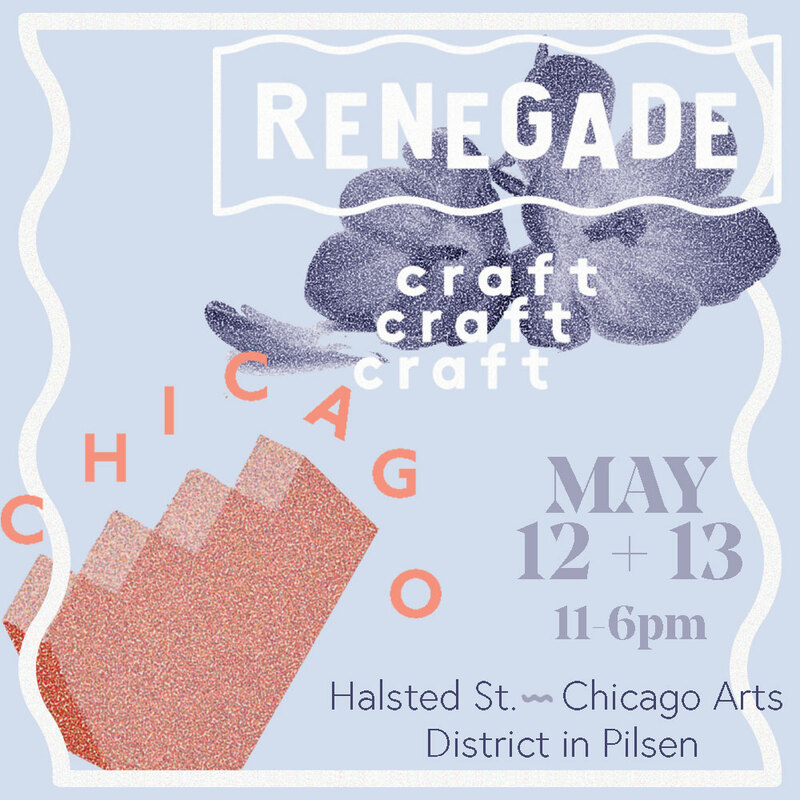 We are also excited to announce that we are going to be at the Renegade Craft Fair in Chicago May 12 & 13th! 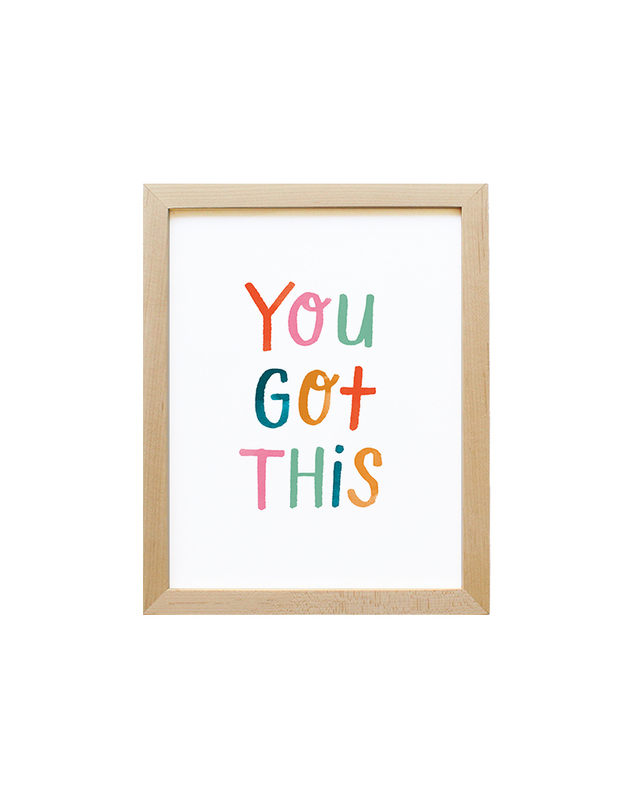 As you know—we've been working on some new, fun products and we are going to debut them at Renegade! You'll be able to find us in the sea of tents because we just bought a YELLOW one. We can't wait to meet some makers and artists that we've been internet stalking for a while and we'd love to meet you if you're in Chicago! Heads up—next week the shop will stay open late on Thursday until 8p for the first ever Pike Street Stroll. This is a brand new art walk along our street and we are stoked to be a part of it! Come down to Covington, say hey and then go say hey to all of our neighbors. Start here, wander around and then finish your evening with a moscow mule at The Hannaford. Jan 26 1/26 Friday Wrap-up! May 4 5/4 Friday Wrap Up! May 18 5/11 + 5/18 Friday Wrap Ups!